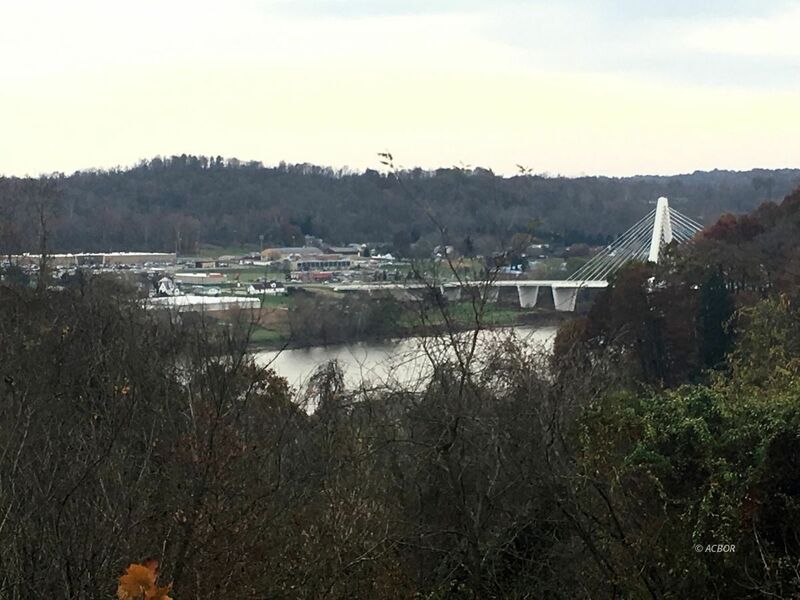 Incredible views of the Ohio River & the new bridge. One of a kind property if you're looking for the best views ever and a building site that already has water installed, a septic system installed, electric installed, a concrete driveway, in-ground swimming pool that does need some tender loving care and an existing foundation where there was a house. Property consist of 6 ac. m/l and is priced to sell. Public sewer now available (ATO).